The Tennessee QSO Party is an annual amateur radio event which takes place on either the first or second Sunday of September. All amateur radio operators in the great state of Tennessee are encouraged to participate as antennas around the world rotate and point to the volunteer state. The Tennessee QSO Party is hosted by the Tennessee Contest Group. 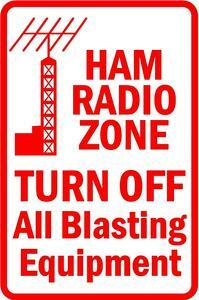 Each year tens of thousands of QSOs occur between Tennessee amateur radio operators and hams worldwide. Plaques are awarded for category winners. For a full description and other details of the Tennessee QSO Party, see the Rules for TNQP found elsewhere on this site.